← Updates to Overdrive & Inter Library Loan Systems!! Starting today and for the entire month of August, when you pick up the Hannaford Helps bag with the good karma message at the Hannaford store located at 71 Jay View Drive, Enosburg Falls VT, we receive $1! 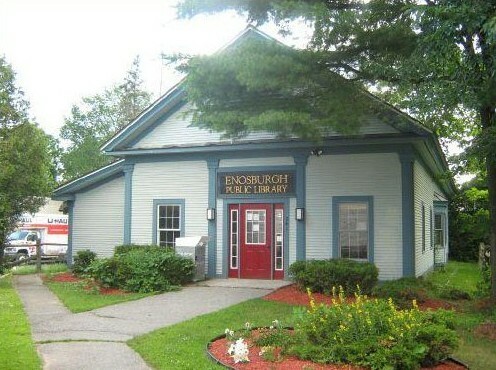 Help support The Enosburgh Public Libary and purchase the Hannaford Helps bag!